A history of winemaking and celebrating. 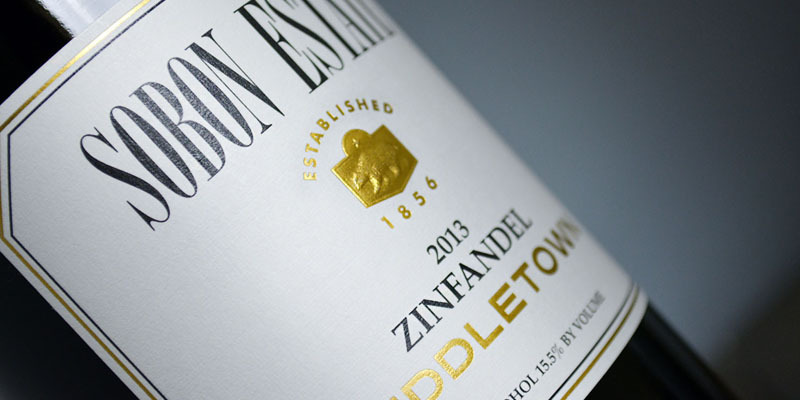 View our full library of wines. 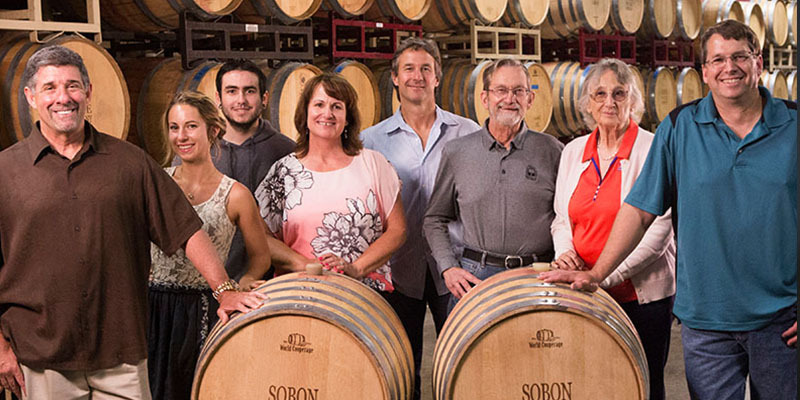 View our wines from both Sobon Estate and Shenandoah Vineyards. We even hand selected a few favorites for you to enjoy! 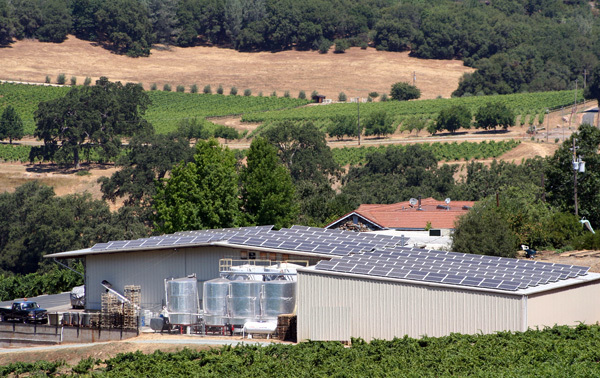 From our solar panels to our electric vehicle charging system, we are dedicated to sustainability and green energy.